At the turn of the last century Louis Bamberger & Company and Hahne & Company were the leading department stores in Newark. Although there were other retail establishments that could also be called department stores, none were as modern or cutting edge as Bamberger’s or Hahne’s. 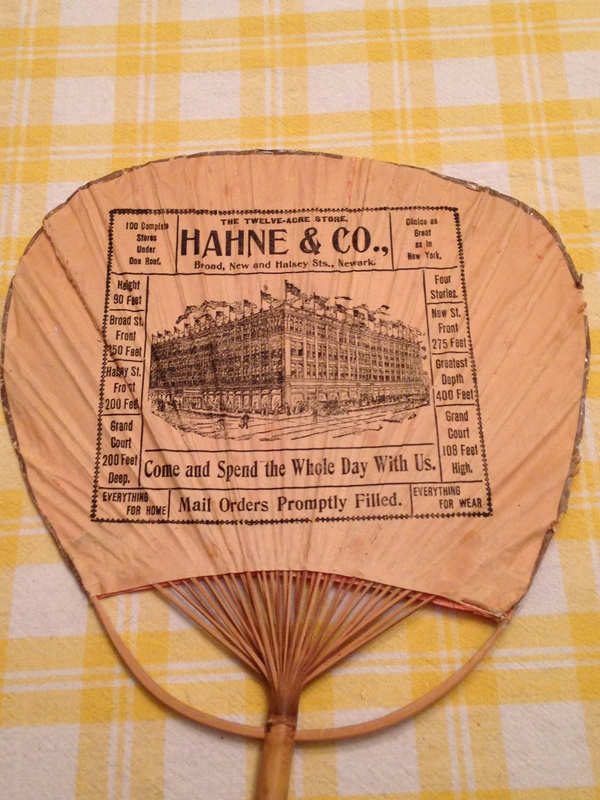 Hahne’s gave the fan pictured here to advertise not only the quality of their merchandise, but also their beautiful new building. 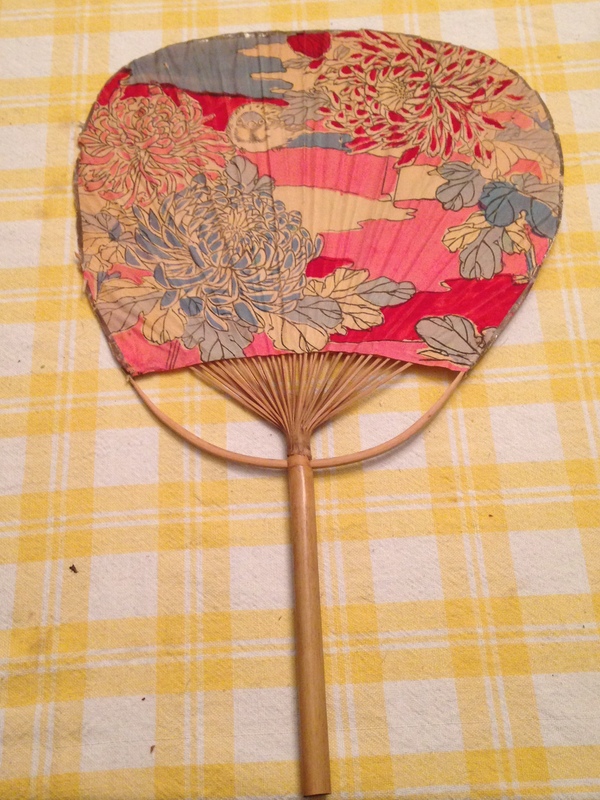 They were proud that what their department store offered was comparable in selection and style to anything a New York store may have been offering.